Looking for a centerpiece that’s truly second to none? 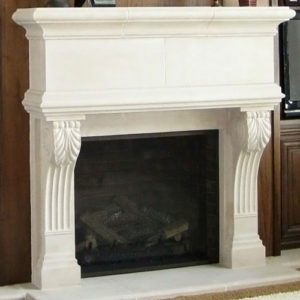 The pronounced lion’s paw columns on our Nottingham cast stone mantel could be just the hook you need. 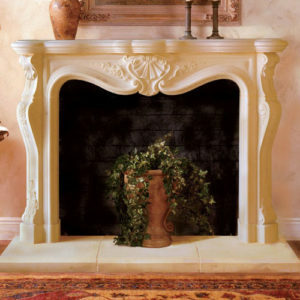 There’s no more elegant way to entertain guests than with the old world charm and regal design of this dazzling fireplace surround. It’s a surprisingly affordable way to offer loved ones a warm, inviting space to engage in conversation no matter the size of the room. Note: If the lion’s paw leg doesn’t speak to your design aesthetic, it is available without.